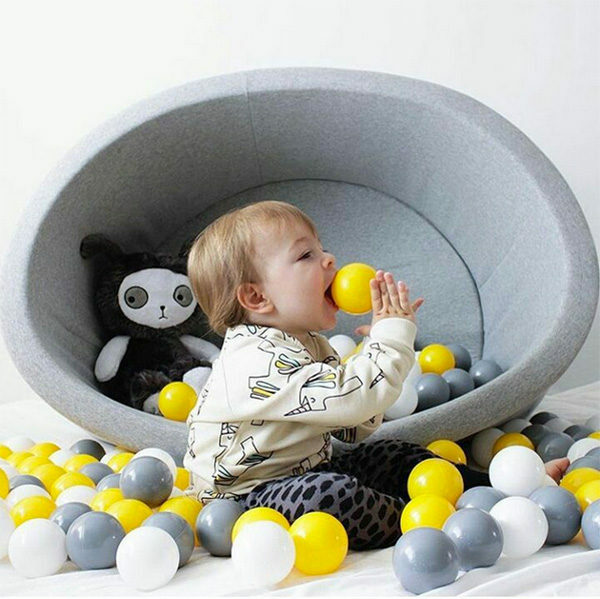 No longer do play centres hold the monopoly on ball pit fun – nope, you can bring the ball pit fun right into your living room with Misioo ball pits. They’re sweet, soft and full of fun! The ultimate indoor fun, a Misioo ball pit is a pool of plastic fun for children of all ages. Typically a DIY ball pit consists of hard plastic in their standard garish colours of red, yellow, red and blue. Luckily, the Danish have come to our (stylish) rescue. Misioo ball pits are available in different sized circle or square shapes and are made with a durable foam core that is soft for little ones to dive into without fear of injury. Not only are the ball pits themselves available in several colours, you can also customise your ball colours to match your decor. That’s luxury fun right? 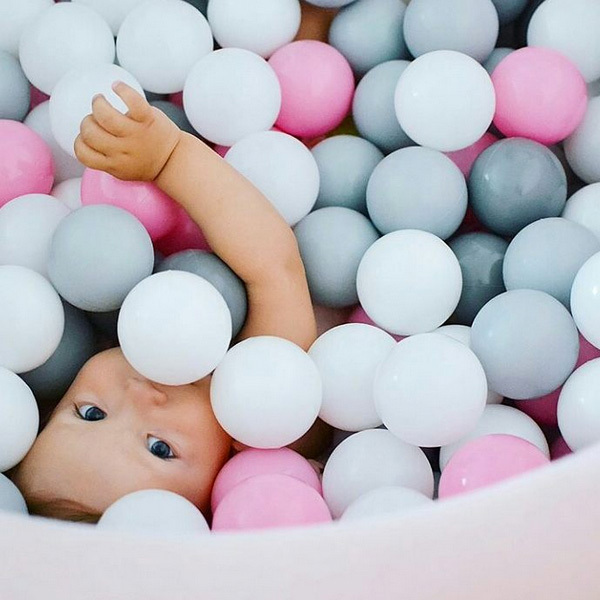 Want to lash out and install a ball pit in the play room? We don’t blame you! Head to Misioo and choose your ball pit size (balls included) and colour and jump in for fun. Prices start at €78. Delivery to Australia is available.